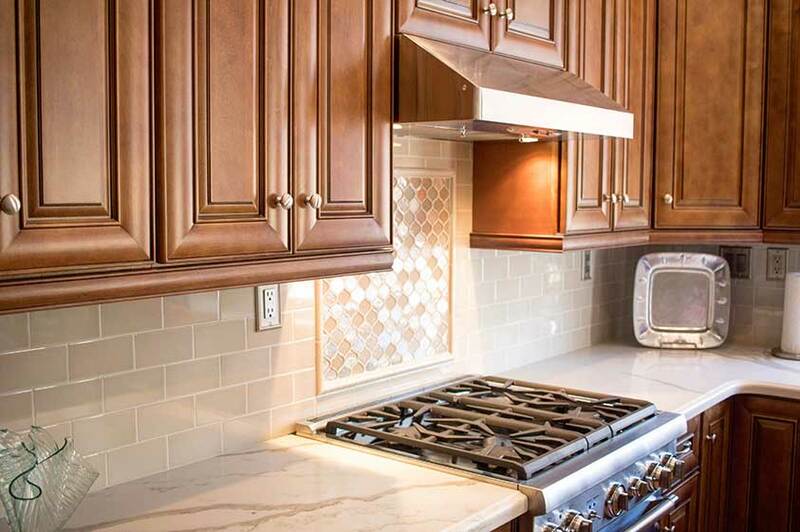 At Cabinet Wholesalers, we are proud to offer top notch kitchen design and remodeling services for homeowners in Laguna Hills and throughout Southern California. Kitchen remodeling is our specialty and we love to help our customers transform their homes and see them delighted. Having our team of tech’s and installers work on remodeling your kitchen to bring your your kitchen remodeling project to life. 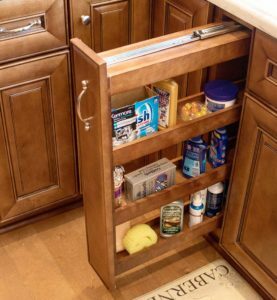 To learn more about Cabinet Wholesalers and the kitchen remodeling service we have available in Laguna Hills, contact us today at 714-693-1111.or visit our Anaheim showroom and talk one of our design pro’s and see all the great kitchen remodeling products we have available.